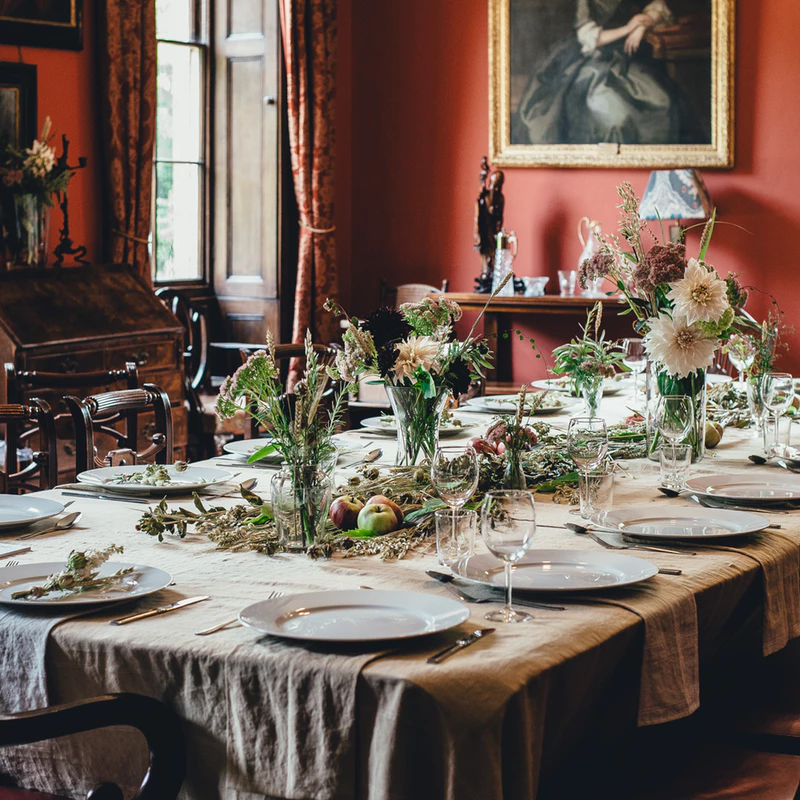 Every year there is a colour that sweeps the interior design world up in its magic and 2019 is certainly no different. Whether you choose to adopt the popular colour wholeheartedly by decorating walls with it or prefer to let it influence your accent colours in the home, you’re bound to embrace its inspiration. Today at I Love Wallpaper we’re celebrating the official Pantone Colour of The Year – Living Coral and showing you how to incorporate this attractive shade into your home with coral paint colours and wallpapers. According to the official Pantone description, Living Coral is ‘an animating and life-affirming coral hue with a golden undertone that energizes and enlivens with a softer edge.’ It’s a lively shade that derives from the natural coral reefs beneath the sea, making it an appealing colour to choose when redecorating your home. Coral is a wonderfully versatile shade which could work wonderfully in any number of rooms in the home. It has the power to lighten up dark rooms during the winter months, and reflect the summer season perfectly! 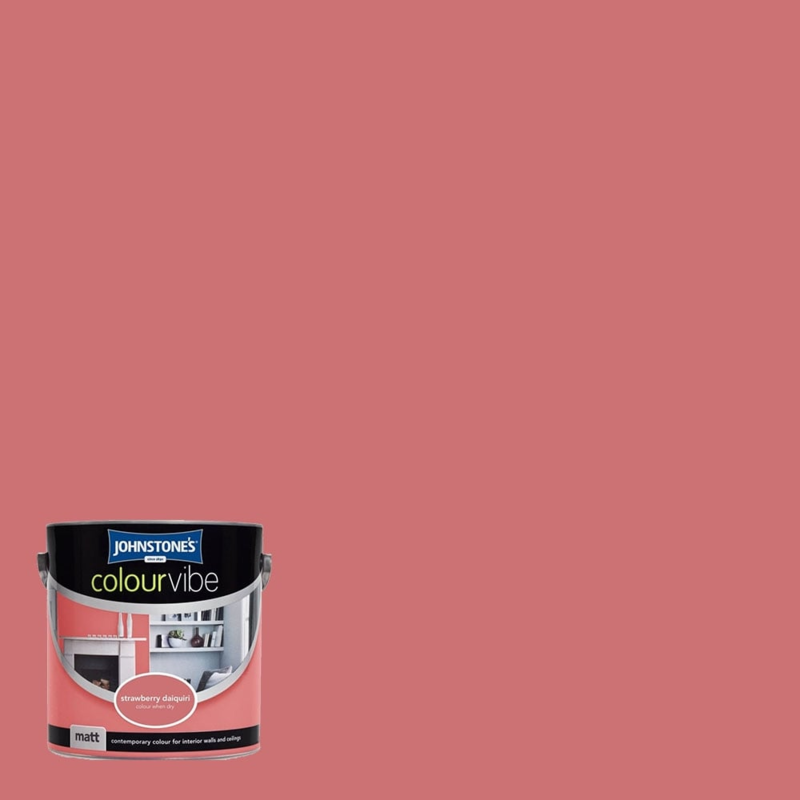 Brighten up a living room or dining room with a modern coral inspired painted wall using Johnstone’s Colour Vibe in Strawberry Daiquiri. The pinky toned coral paint can highlight a chimney breast or a window wall as a simple way to make an on-trend interior design statement. From coral paint to coral wallpaper teamed with other complementary shades, a feature wall that includes this hue will ensure your home is keeping up to date with the latest interior design wallpaper trends. Coral can be teamed with a variety of other colours to create an attractive colour palette for a room. With a light coral and gold wallpaper in the bedroom, you can enjoy a luxurious look, whilst a coral and green combination gives real tropical vibes. However you choose to embrace the coral colour trend, it’ll give your home a stylish boost! 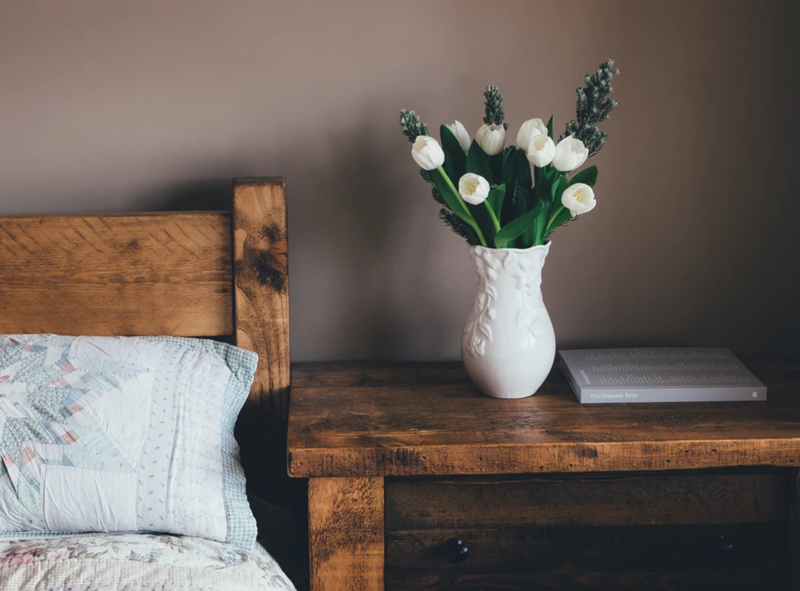 A similar warm tone to coral is the more muted and mature Dulux Colour of 2019 – Spiced Honey. The light caramel shade is a lovely neutral hue that could add warmth to any plain wall, and promises a calming effect, making it an ideal shade for a living room. Providing the perfect backdrop to other rich colours, a wall spruced up with a spiced honey inspired shade will certainly fit into popular interior design trends for this year. The rustic, bohemian interior design trend that we’re seeing lately can be easily achieved with plenty of natural fibre soft furnishings, leafy plants and a muted caramel painted wall in Johnstone’s Burnt Sugar. The caramel paint is also a great alternative shade for a teenage girl bedroom idea where more classic pink and purple shades aren’t welcome! Are you embracing the official 2019 colours as part of your interior design plans? If you’re looking to give your home decor a refresh, be sure to take a look at the fabulous range of wallpaper and paint here at I Love Wallpaper for an amazing range of choice.